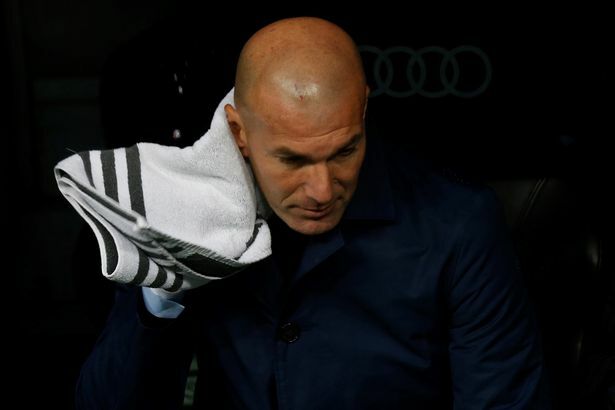 Former Real Madrid manager, Zinedine Zidane, is interested in becoming Chelsea’s manager, providing the club can give him certain assurances, the UK Sun reports. Current manager Maurizio Sarri is under pressure, after what has been a difficult first season and Zidane is keen to talk to the club about coming in to replace him. However, the Frenchman would need the Blues to guarantee that star man Eden Hazard, would not be sold. Zidane would also need a transfer kitty in the region of £200m to improve the squad and to have a major say in players’ recruitment. The 46-year-old has been out of job, since he walked away from Madrid last year, after winning a third consecutive Champions League title.